IVYBRIDGE’S Lewis Paterson will miss Devon’s big match against Cornwall at Camborne on Saturday due to a thumb injury. The Devon player-coach needs an operation after suffering a dislocation in the Bridgers’ last league game against Dings Crusaders. 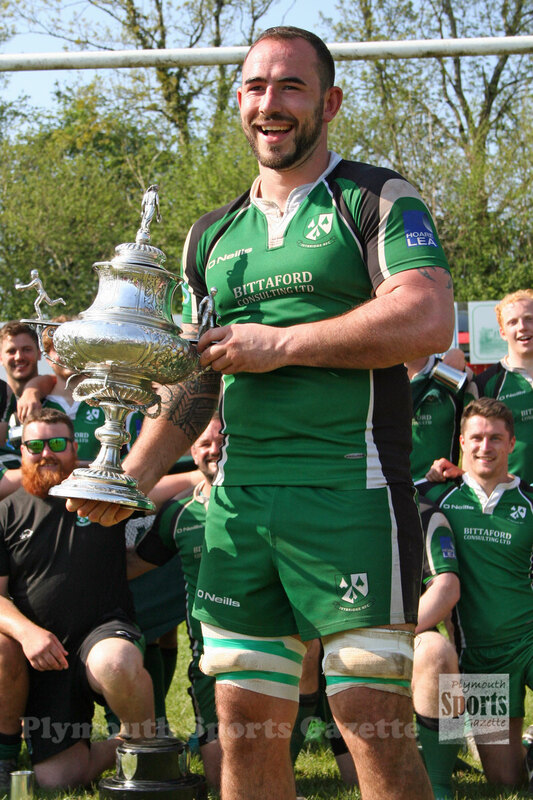 Although he managed to play for Devon last Saturday against Gloucestershire and in Ivybridge’s historic Senior Cup win over Exmouth on Monday, he will now go under the surgeon’s knife. “I have to have an operation,” he said Paterson. “I have been referred to a hand specialist as the ligaments have all been detached from the thumb when it was dislocated. Paterson would have loved to have played against his former county at Camborne this weekend, but he believes Devon could pull off a shock win in Cornwall. His place in the centre is taken by Matt Crosscombe, who moves in from the wing, with Newton Abbot’s Kyle Browne coming in to wear the number 11 shirt. Ivybridge’s Charlie Briant, Ben Watts and George Wilson keep their places in the starting line-up, while club colleagues Wes Vermingle, Ben King and Billy Pinkus are on the bench, along with Plymstock Albion Oaks’ Tim Coats and Aiden Taylor. Paterson said: “Last week was a winnable game against Gloucetershire. The game just flipped from us being on their try line and only two points behind to six minutes later losing by 12 points. It was gutting, but again it was a massive building block. “But we played some really good rugby and we have to go to Cornwall with the mindset that we are going to win and take a scalp. Cornwall, coached by former Devon and Plymouth Albion boss Graham Dawe, opened their campaign with a 15-15 draw against Surrey at Redruth. They have reached the final for the last five years, but they must win on Saturday to have any hope of repeating that feat this season. They will be captained by former Plymouth centre Jake Murphy. 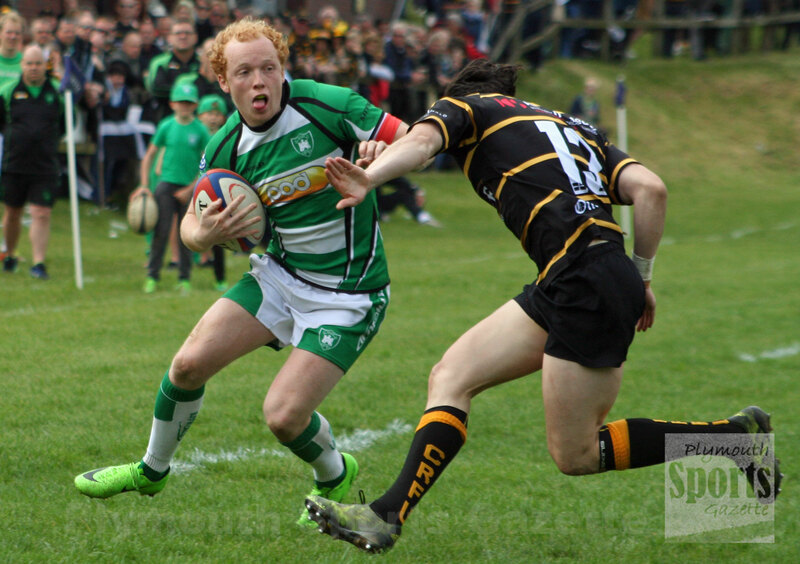 “Cornwall-Devon games are always special occasions,” said Cornwall coach Dawe. “The players are familiar with each other, especially having already played a game against each other this season. “I’m sure it will be an entertaining game.